Thursday starts with a piano recital at Cairo Opera House, where musician Alaa Yassin takes to the stage for a round of classical pieces, an Arabic post-rock night at Stage ElZamalek, courtesy of local band Bath Takhreeby, and a Sufi night at El SawyCulturewheel’s River Hall, where El Hadra take to the stage. Also at El SawyCulturewheel, but on the stage of Wisdom Hall, Egyptian composer and pianist Hisham Kharma plays a round of tunes. 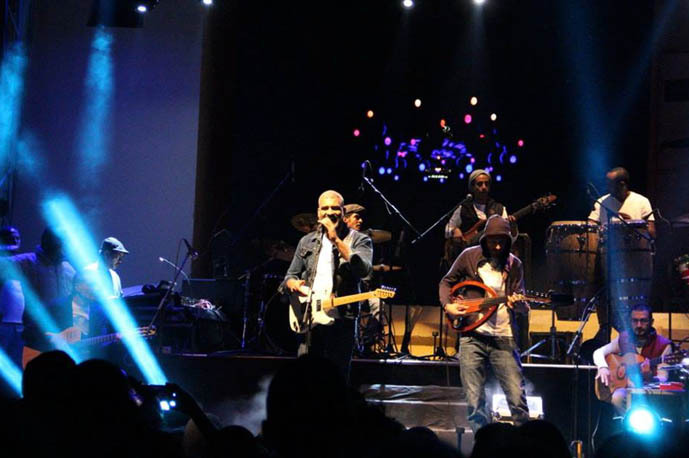 Elsewhere, local band Wust El Balad celebrate their 20th anniversary, taking to the stage at Cairo Jazz Club for a round of world music tunes, while Amro& the Big Bang Boogie cover some oriental pop songs before MotherFunkers take over for a set full offunk numbers. It’s a pop night at The Tap East, where DJ ZawZaw takes to decks, while electronic music is the name of the game at Cairo Jazz Club 610, where Palestinian DJ SAMA’in on the decks alongside local DJs Aly B, and Nourre Fahmy. 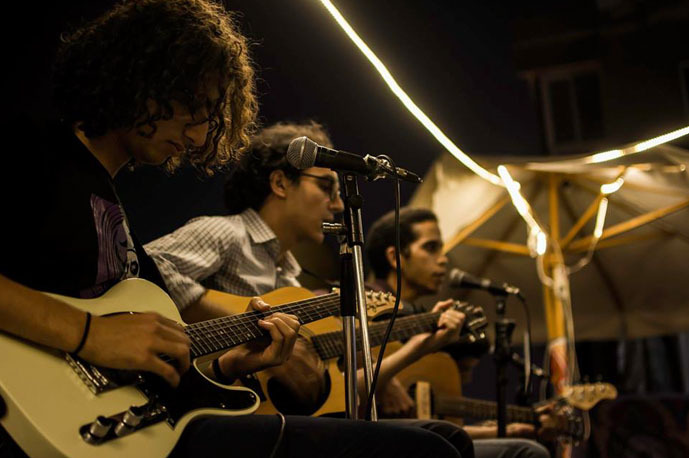 As for Friday, Tawasheeh take to the stage at Alrab3 for a Sufi night, Egyptian classical duo Fouad &Mounibare at Gusour Cultural centre, while The Bends take to the stage at ROOM Art Space to coverclassics by Radiohead. This week’s edition of MazzikaXElSat7 at Darb 1718 hosts Nouran Aboutaleb and Samer George, where the duo plays a round of contemporary Arabic tunes with a Western twist. When the night grows older, DJ Armen V spins some house tunes at The Tap East, asDJ Anis plays pop music back-to-back with DJ Kidmims at Cairo Jazz 610, before DJ Mobbz takes over for a round of hip-hop and R&B tunes. Morehip-hop and R&B, but at The Tap West, where Hany Hassan, and DJ Feedo take to decks, while DJ Ahmed Eid hits the decks at Cairo Jazz Club for a techno night. When Saturday comes, Cairo Symphony Orchestra takes to the stage for a round of romantic classical pieces at Cairo Opera House, Dalia Farid and Hisham Galal play some covers and originals at ROOM Art Space, while Bahiyya take to the stage at Cairo Jazz Club for a round of covers by the likes of Sayed Darwish, and El Sheikh Emam.The Tap East sees DJ Kashouty taking to decks for a round of pop hits, while The Tap West seals the weekend with a jazz night, courtesy of Spade of Hearts.